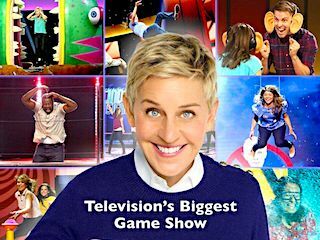 Contestants vie for prizes in a series of hilariously fun games from The Ellen DeGeneres Show. 4. 1-4                 09 Jan 18   Hasta La Vista, Honey! 14. 2-6                 29 Jan 19   One Eyed Monster's Inc.